Welcome to School Construction Consultants, Inc.
School Construction Consultants, Inc. (SCC) was formed in 1994 to provide professional and personalized Construction Management services. 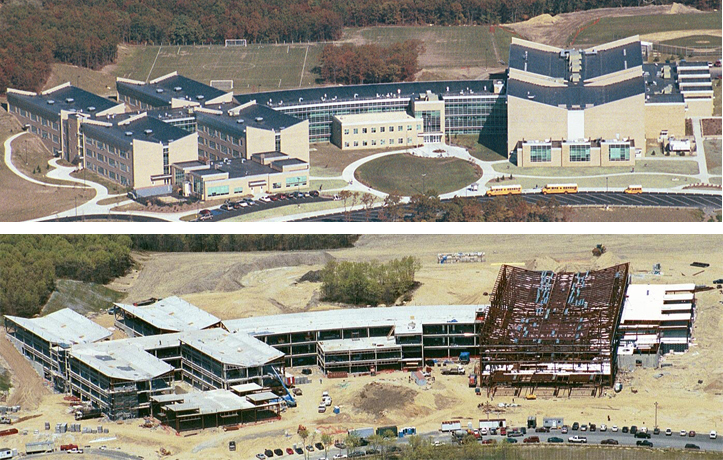 Since that time, we have served more than eighty (80) educational institutions throughout the Tri-State area, completing hundreds of substantial projects. SCC is dedicated to supplying the most effective management techniques for the planning and construction of projects; from inception to completion, for the purpose of controlling time, cost and quality. 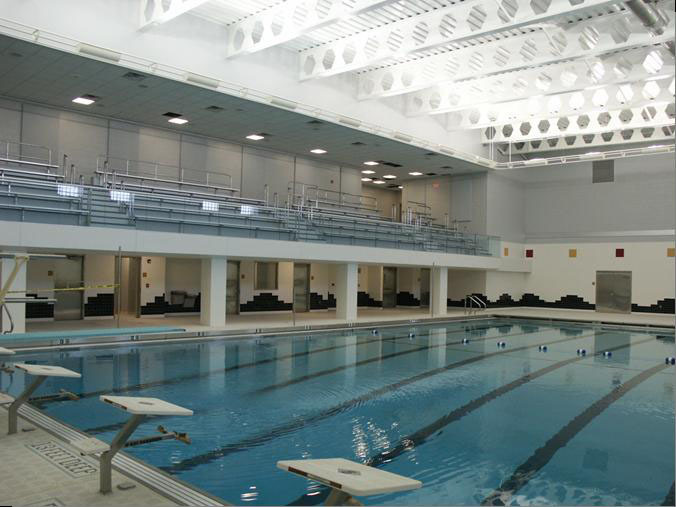 Construction in and around occupied school facilities is a highly specialized undertaking. The establishment of a set of goals, and the planning required in order to achieve those goals, are essential. 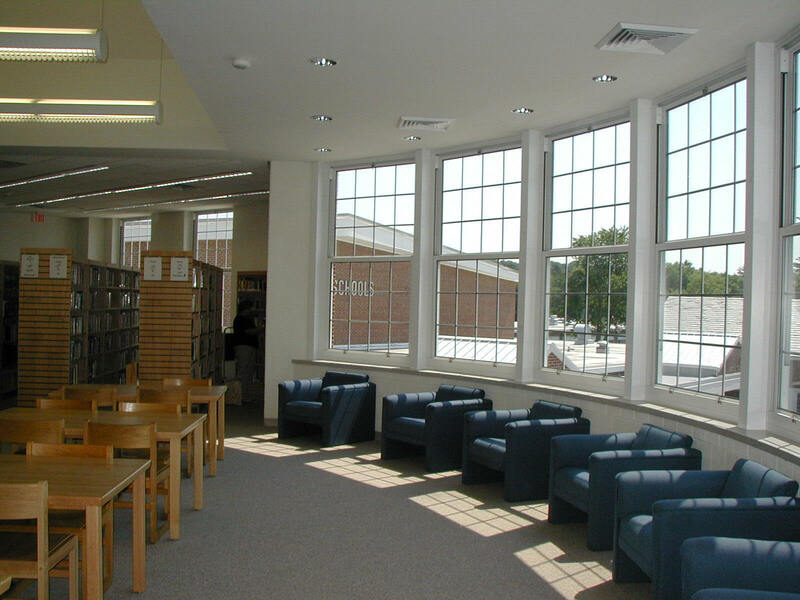 At SCC, we feel that an effective Construction Management firm will see that this process continues, while achieving the goals set forth in a school district’s construction program.